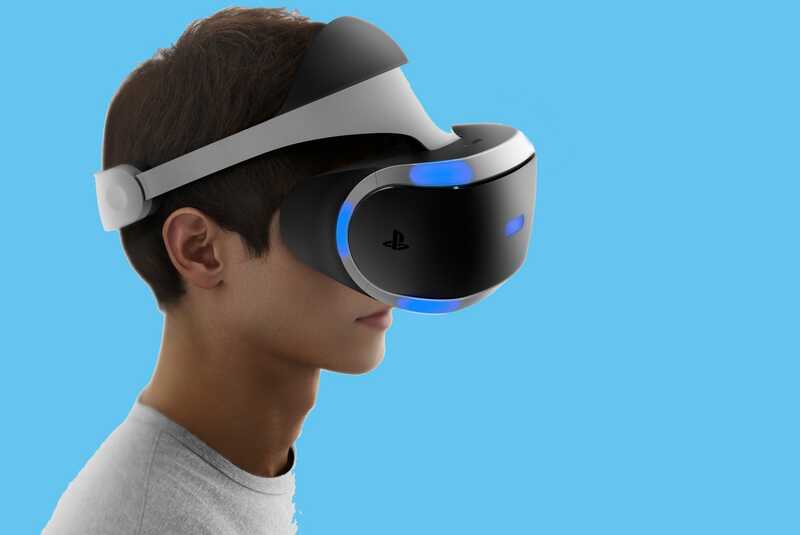 Sony just dropped a bombshell about its PlayStation VR helmet. Sony/Tech InsiderComing to you this October. The helmet, which works with every PS4, will launch on October 13 for $399. By the end of 2016, Sony says 50 games will support VR on the PS4.